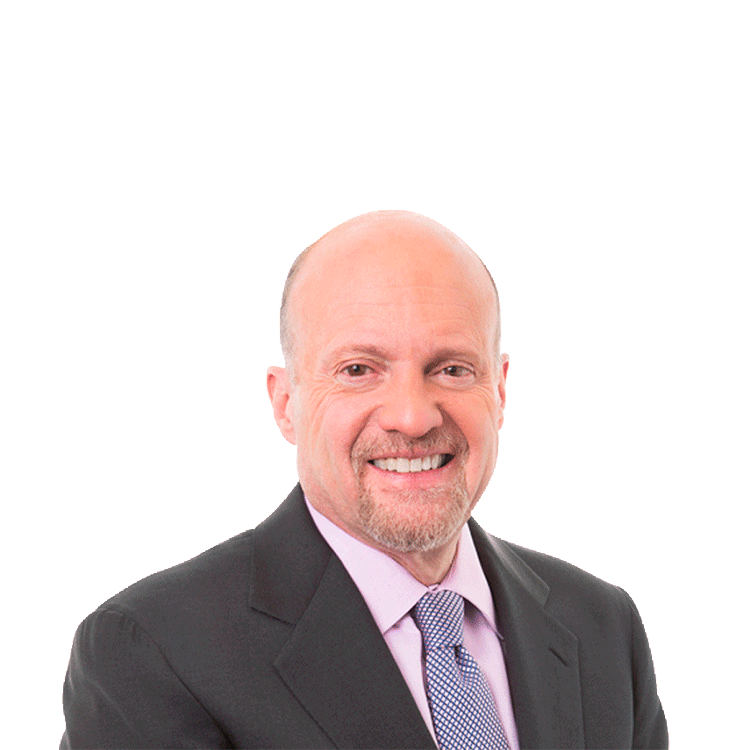 Jim Cramer is looking to see if Dollar Tree grabbed market share or if the dollar-store group as a whole is sliding. NEW YORK (TheStreet) -- After Dollar General (DG - Get Report) reported lower-than-expected revenue, TheStreet's Jim Cramer said he's keeping an eye on Dollar Tree's (DLTR - Get Report) earnings report next week. Dollar Tree is scheduled to release its fiscal second-quarter results on Tuesday before the markets open. Cramer said Dollar Tree is important because it's merging with Family Dollar (FDO and because Dollar General saw a "rare miss" this week and its stock keeps getting punished. "I think that Dollar Tree is a better option than Dollar General, and I think that the merger is brilliant," Cramer said. "If Monday turns out to be a negative session, maybe put some on Dollar Tree because I think they're going to do better than Dollar General." Analysts polled by Thomson Reuters are expecting Dollar Tree to post earnings of 62 cents a share on revenue of $3.04 billion. On Thursday, rival Dollar General posted earnings that beat Wall Street estimates but missed on revenue expectations. On Friday, its shares rose 57 cents to $74.84. Investors will be focused on whether Dollar Tree is taking market share from Dollar General. If it hasn't, it may point to an overall weakness in the dollar-store group. Dollar Tree outbid Dollar General to buy Family Dollar. Federal regulators approved the merger in July. The combined company will be in a better position to compete with Wal-Mart (WMT - Get Report), which reported a weaker-than-expected profit earlier this month and cut its outlook for the full year.